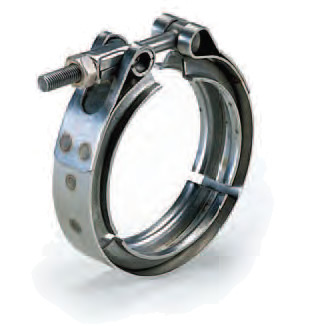 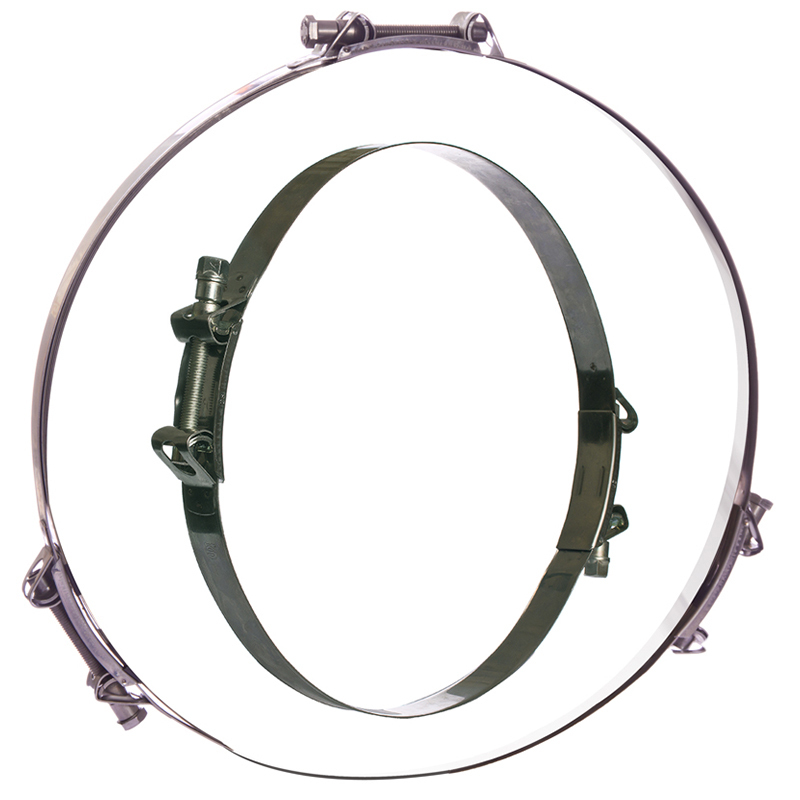 The purpose of the V clamp is to pull together and seal two circular flanges. 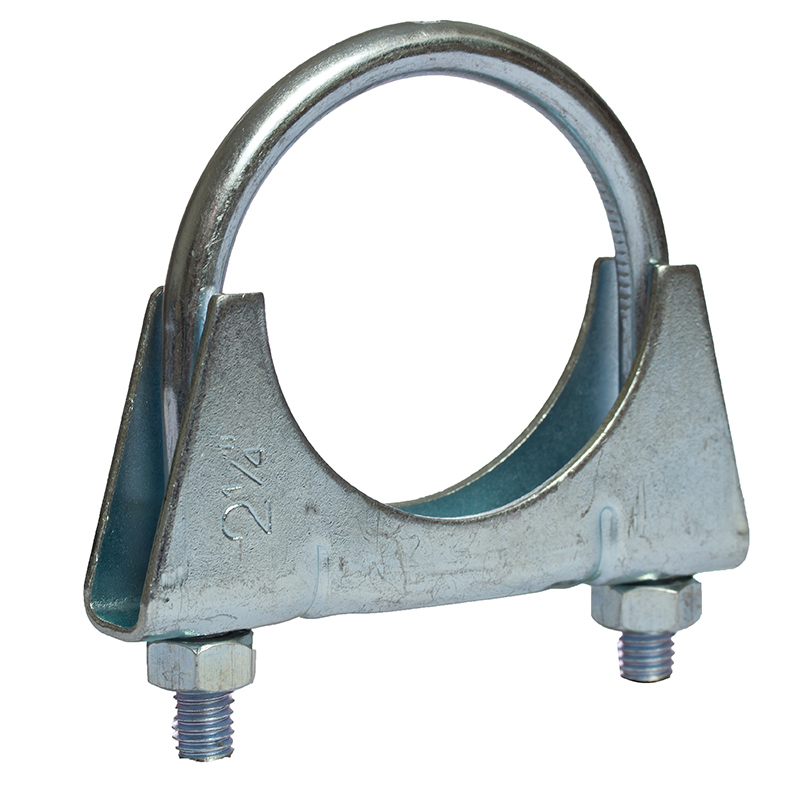 Useful in stressful positions and fluctuating temperatures this is a reliable clamp when used in union with the correct flanges. 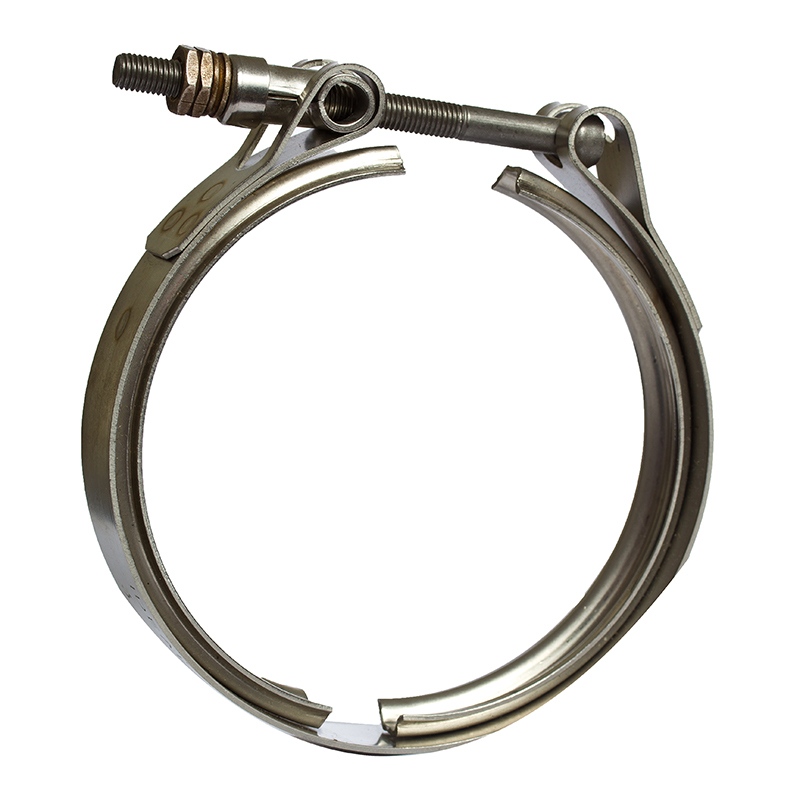 Exhausts, Filter, Aerospace, Turbo Charger and Food processing. 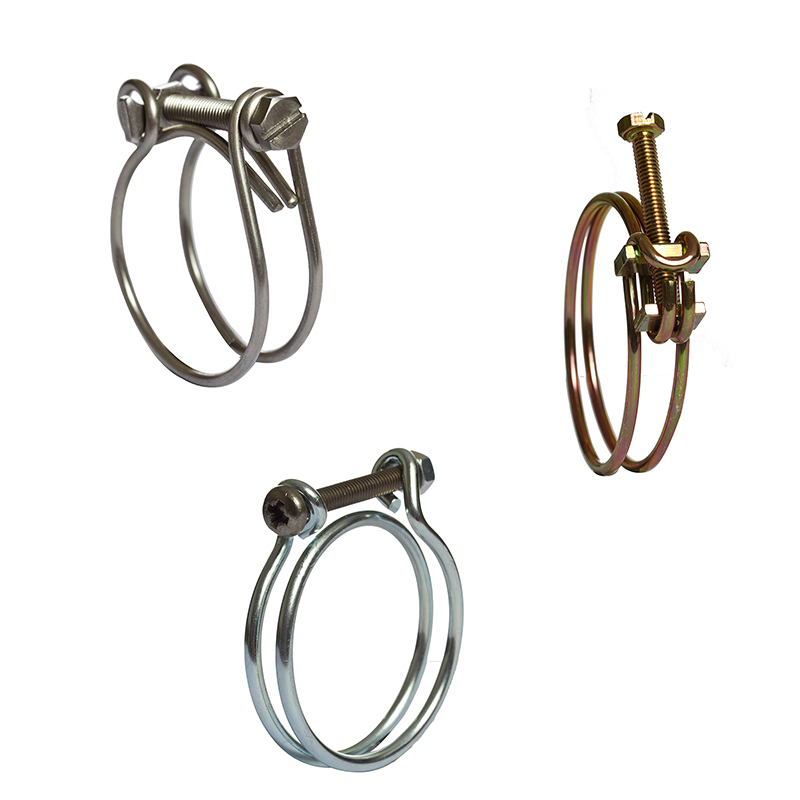 Clamps are manufactured to order offering a wide range of ‘V’ profiles together with a variety of fastening mechanisms.